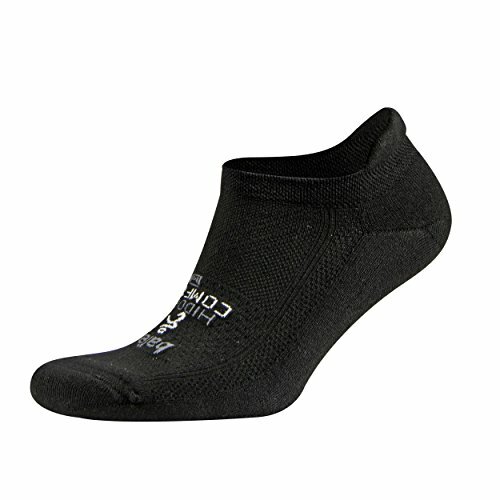 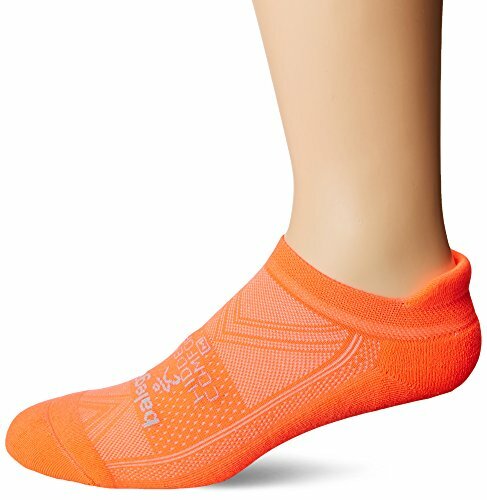 Balega socks are engineered with the company's proprietary DryNamix moisture management technology that keeps feet cool and dry while enabling free air flow for optimum convenience, efficiency and resilience. 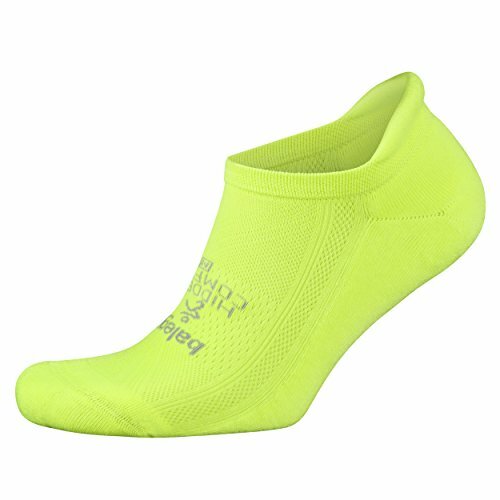 All Balega's running socks have been race checked and incorporate a hand linked seamless toe, eliminating abrasion throughout the top of the foot. 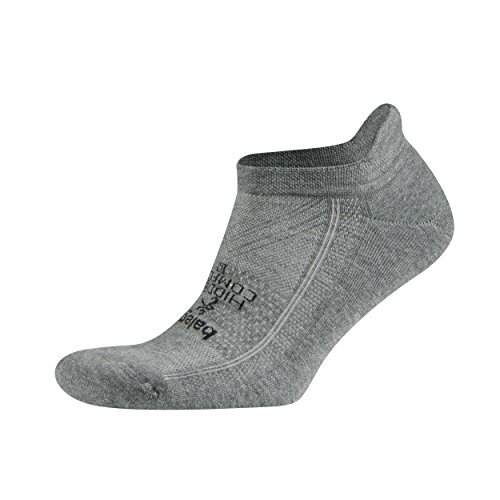 The company also knits an extra deep heel pocket ensuring that each sock fits the foot perfectly and does not slide down throughout a run. 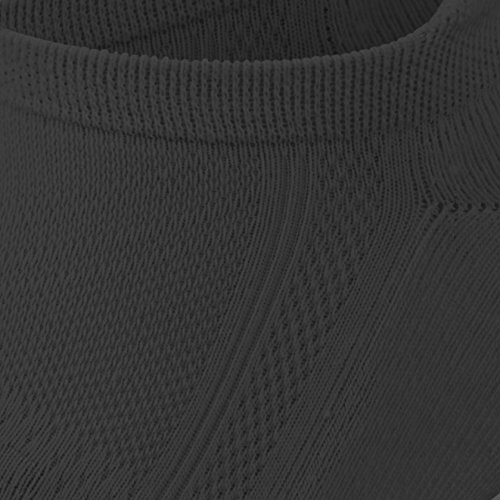 Created with a medium volume building and construction. 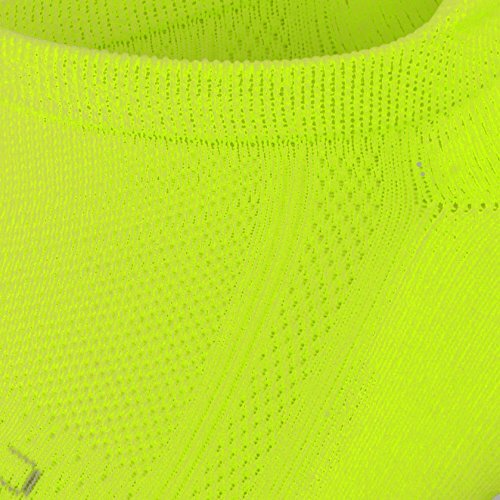 Drynamix Polyester 84%, Polyamide Nylon 14%, Elastique 2%.